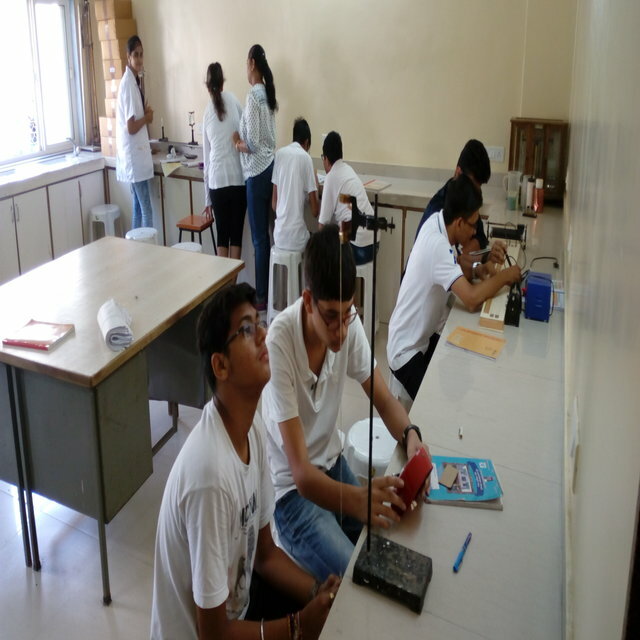 Shiv Ashish School provides excellent infrastructure , sound organizational support and ample opportunity for students to develop to their full potential. 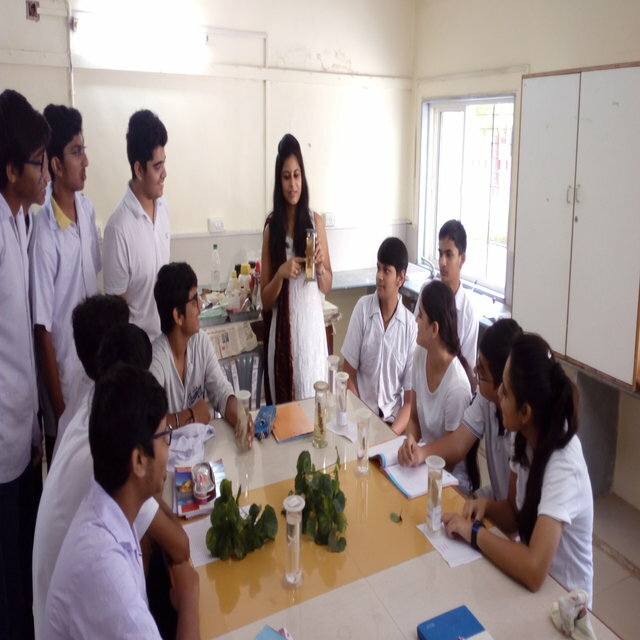 Class rooms are designed such that every student gets the teacher's maximum individual attention. Large well ventilated classrooms with windows, fans and light ensure physical comfort for learning. 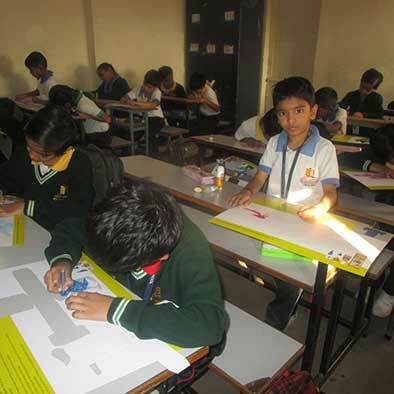 All rooms have bulletin boards to display and encourage creative, informative and academic endeavours of the learners. 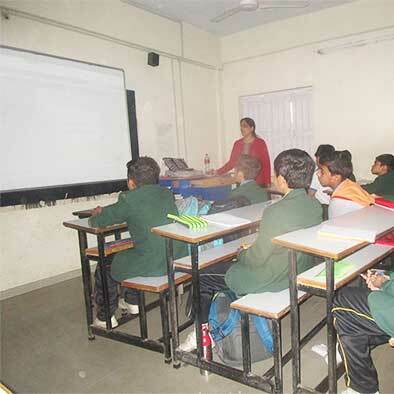 Smart class rooms enable interactive & visual aided teaching – learning. 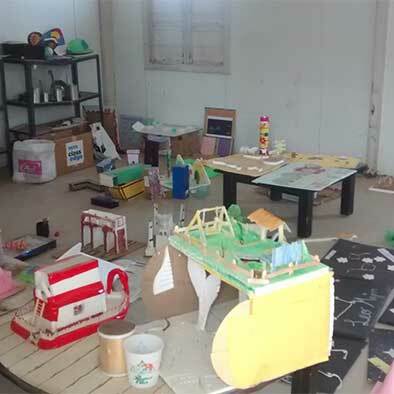 Concepts are handled through visuals , videos & checking understanding activities. 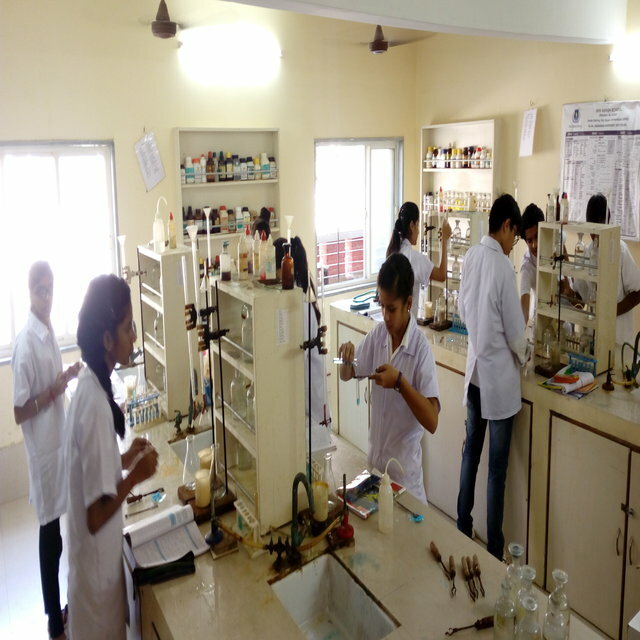 The Library which is the main resource center for the students and the faculty comprises a collection of encyclopaedias, dictionaries, reference books, textbooks, teacher's resources, newspapers, and periodicals. 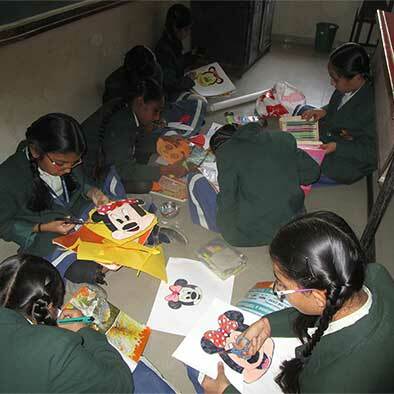 School aim's to inculcate a healthy reading habit in students. The library is an important and interesting place for personal reading, study, research and reflection. 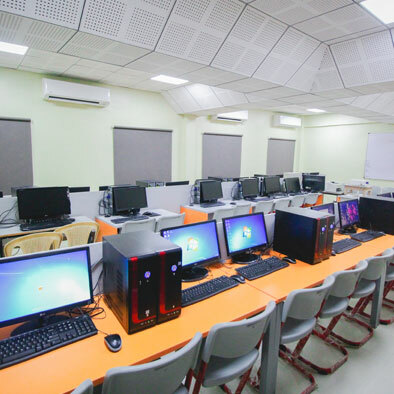 An exclusive computer centre is a well-equipped and well-furnished lab with multimedia, internet facilities and other technology. The curriculum is designed to equip the students to be proficient in technology required for studying design, software developments, and various languages.. The Art Centre is a hub of creativity. Here, each student is encouraged to explore, discover and express his/her latent artistic skills, under the guidance of a dedicated faculty. The vibrant and colourful displays on every bulletin board are a testimony to the bubbling talent and creativity nurtured here. There are AV rooms which will be used by the faculty and students to make presentations. This room will also provide a suitable ambience for small group discussion with parents and students, lectures by invited speakers and for workshops. Well ventilated, spacious rooms provides perfect scenario for the students to learn music & dance. Music is a part of the curriculum for grades 5-8 & dance is a part of curriculum for grades 1- 4. The year-long learning culminates in a presentations before the parents. The resource room will have a wide range of activity materials to help students have a visual impact of what they learn in class.